The auditions for the BB Naija 2018 is scheduled to hold this on the 9th and 10th of December 2017 in different venues across the various regions in Nigeria. Bisola Aiyeola, the second runner-up of this year’s edition and one of the most talked about housemate has shared piece of advice for those planning to participate at the auditions. 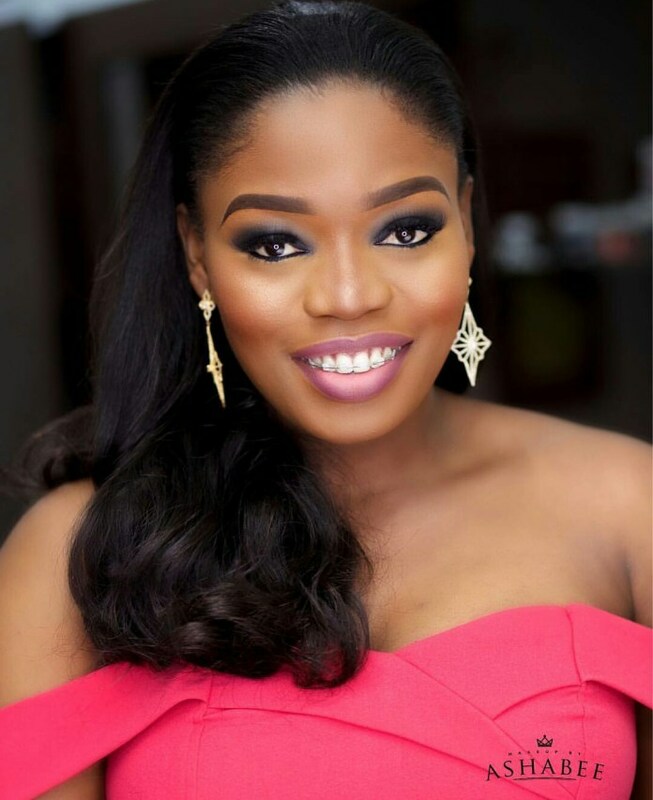 Bisola who shared the hilarious short video on Instagram said nobody should ask her the formula by which she was selected saying she had to audition severally before she was finally selected.